Pick apples, blueberries, strawberries and more. Enjoy a sleigh ride. Visit a petting farm. Get lost in a corn maze. Watch bison graze. 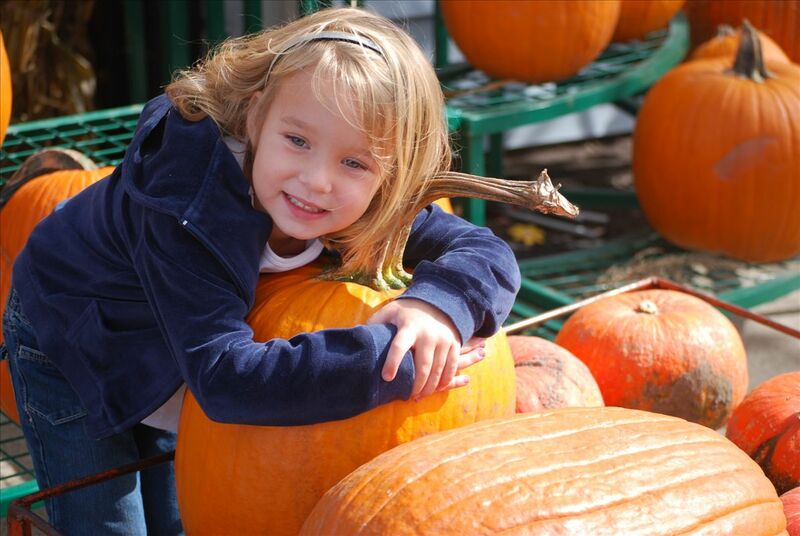 Agritourism offers activities the whole family can enjoy! From toddlers to teenagers, young couples to grandparents—there’s something special about going on a hayride together on a September afternoon and something magical about picking cherries together amidst the backdrop of a beautiful blue midsummer sky. Even in winter, a snowy sleigh ride through a Christmas tree farm with mugs of hot apple cider is a family tradition that will be cherished for years to come.